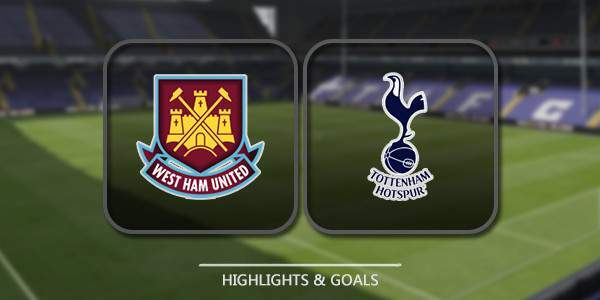 West Ham vs Tottenham Live Streaming: It is matchday six of the Premier League and today we have West Ham United hosting Tottenham at the London Stadium. WHU is 17th on the table with four points from five games, below on goal difference from Brighton and above on goal difference from Everton. On the other hand, we have Tottenham who are fifth on the table with eight points from five games, one point below Newcastle United and above on goal difference from Huddersfield Town. West Ham United are just clear of the relegation zone and they need to start winning some games if they want to get into the top 10. They have won only one game and lost three, scoring four goals and conceding 10 goals. Mark Noble will be available to play while Manuel Lanzini and Pedro Obiang will be missing the game. WestHam has a good record against Tottenham, winning three of the last four games at home. They have won their last three out of five games against top-flight clubs. Tottenham have won two games and drew two from their five games, scoring seven goals and conceding three goals in total. They were able to continue their journey in the league cup as they beat Barnsley by 1-0 at home and go through to the fourth round. Ben Davies will be called back to play but Wanyama, Lamela, and Rose are injured. They could equal their club record of five successive away victories in the league if they win today. Harry Kane has scored nine goals in last four away games. Both teams drew their previous game in the league and will be eyeing those three points.